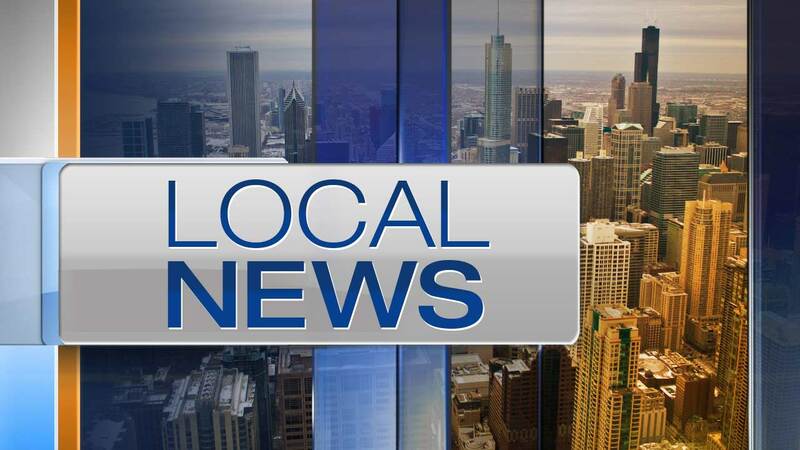 CHICAGO (WLS) -- Catholic Cemeteries will hold a committal service for approximately 72 unclaimed fetal remains from the Cook County Medical Examiner's Office on Thursday, April 16. The service is a continuation of the Catholic Cemeteries assistance to the Cook County Medical Examiner's Office with the burial of unclaimed remains. Msgr. Patrick J. Pollar, CCCE, Archdiocesan Director of Catholic Cemeteries of the Archdiocese of Chicago, will preside at the 11 a.m. service. The remains will be brought to Mount Olivet Cemetery in Morgan Park.